Paraphrasing this famous saying, we say: where there is an agreement, there is always benefit. 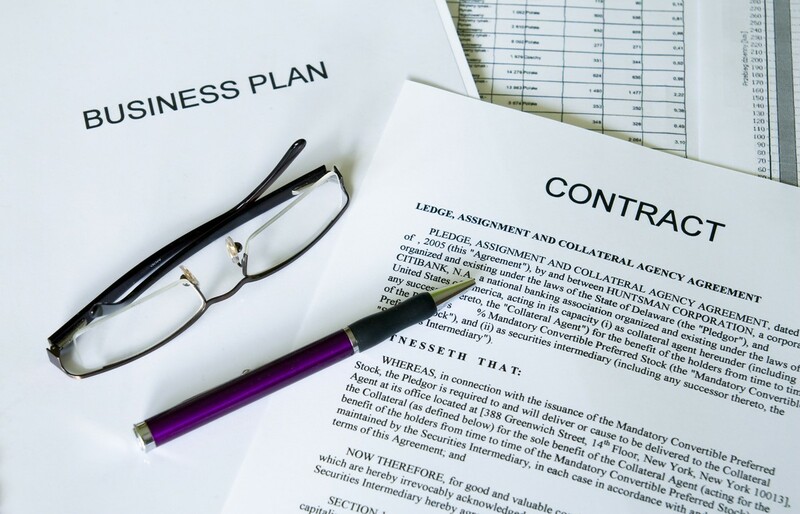 It is no secret that today a profitable business activities depend on legally well prescribed terms of the contract between the contracting parties. Legal support is needed by everyone: either at the stage of approval of agreements or their interpretation, or termination of the agreement. That is why the “Matviyiv and Partners” attorneys at law, realizing the priority of this branch of law in modern terms, provides qualified legal support in case there appear any issues relating to the conclusion, interpretation or termination of agreements. judicial protection in disputes that arise from contractual relationships.